See the event pictures here. Keynote speech: What's next for the grid after the Clean Energy Package? What are the challenges that renewable energy generation needs pose to the grid and what would be the solutions to integrate as much clean energy possible into the network? 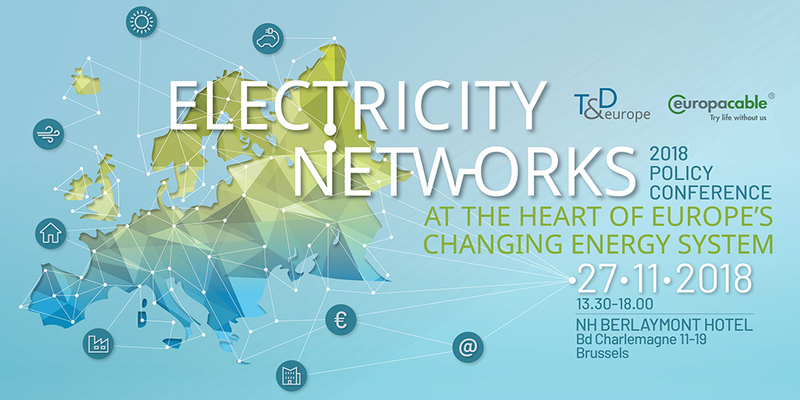 Consumers will play an increasingly active role on the network thanks to energy flexibility. What kind of challenges do individual private and large professional and industrial consumers and prosumers represent and how should the grid adapt to these new needs? What are the financial needs to develop the modern, future-proof grid and how do we get there? What needs to be done to ensure we continue to have grids that enable all Europeans to enjoy clean, secure and affordable electricity? Closest Metro station: Schuman in Line 1 and 5. Located 2 minutes away from the hotel. Taxi: It's a 20 minute trip and is around €36. Public Transport: Take Bus 12 or 21. It's a 25 minute trip to Schuman bus stop. The airport train will take you to Brussels Central station every 15 minutes. From there take metro line 1 or 5, alighting at Schuman Station.